McMinnville has a new wine tour company, A Vineyard Wine Tour. 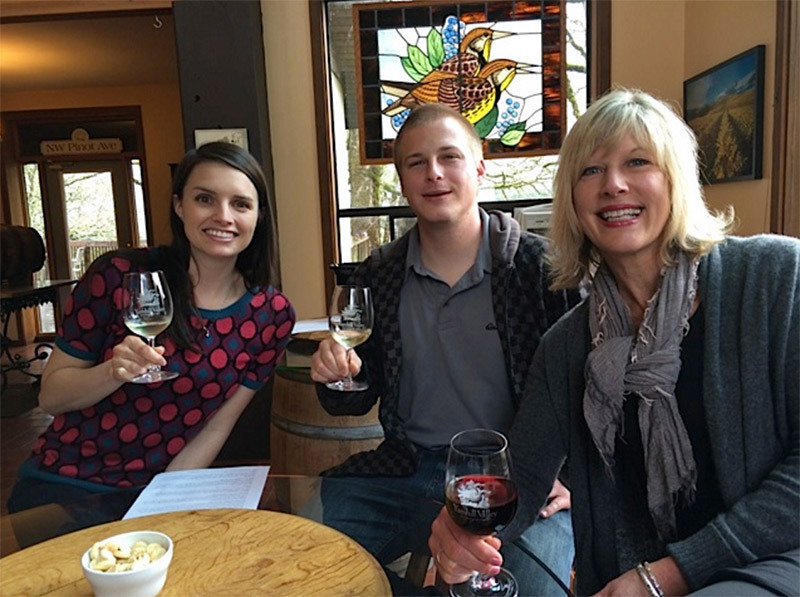 Owner Debra Kabarsky is a huge advocate of the McMinnville AVA and noticed that many wine tour companies based out of Portland would only take wine tasters as far south as Newberg and Dundee. A Vineyard Wine Tour is based out of McMinnville and an excellent option for wine tasters who are staying in our region of the Willamette Valley. 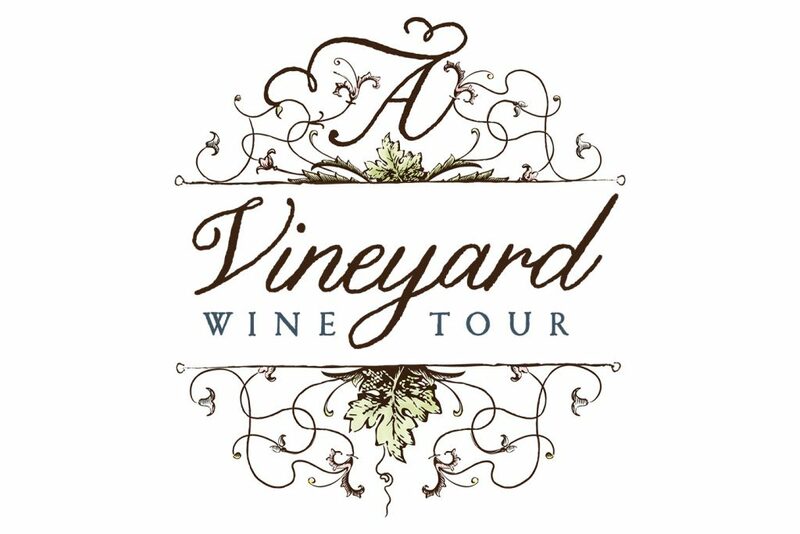 Tours include a fresh and seasonal lunch provided by McMinnville’s Valley Commissary at a winery location, and will always include a visit to at least one McMinnville winery.